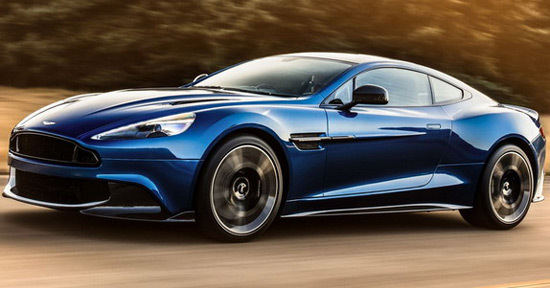 Vanquish S has been announced as the most powerful Vanquish so far, while under the hood is a 6.0 liter V12 engine with 580hp, mated to an eight-speed automatic with a better response. 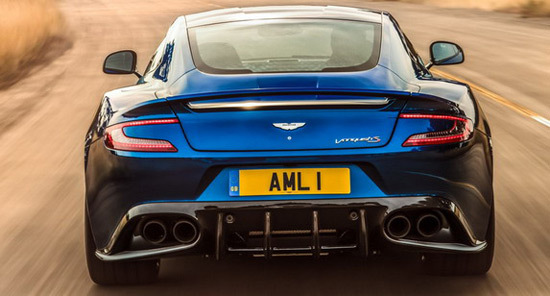 For the exterior, Britons predicted elements made of carbon fiber (front spoiler, rear diffuser, air vents on the hood …), new exhaust pipe and diamond wheels and for the interior Filograph leather and Vanquish S label in the headrests. 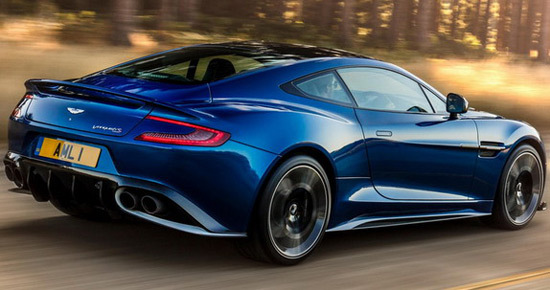 The Aston Martin Vanquish S will be available as a coupe or a Volante convertible. Deliveries will start in April 2017, and pricing starts from $294,950.